I have launched a new Youtube channel as a supplement to my blog, where I would like to share some ideas about langauge learning. 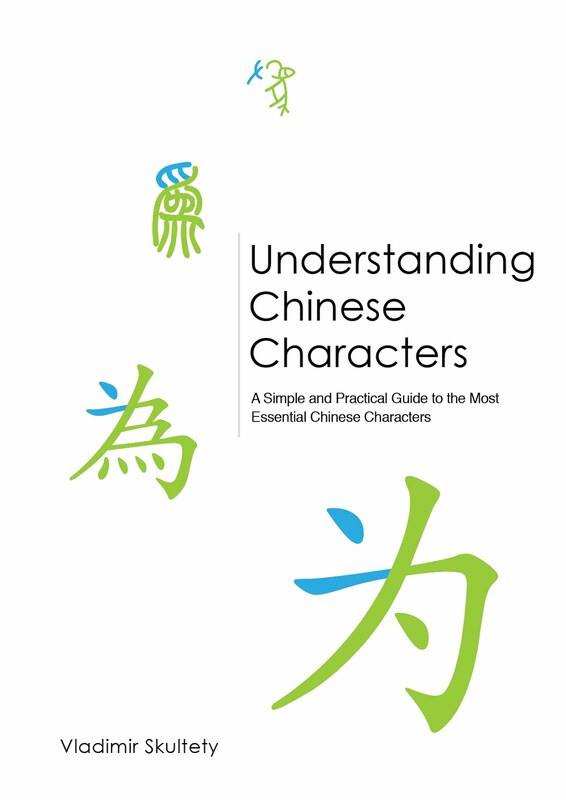 I'm currently working on the How to write Chinese characters playlist in which you can find videos explanaining in detail how to write Chinese characters. 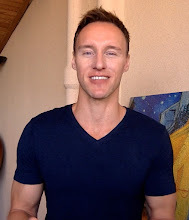 In each video I explain how to write these characters, explain what writing rules apply to them and what details to look out for when writing them in order to write them correctly and give a little background about their structure and history. The characters for these videos were selected based on my character frequency research starting from the most frequent one. You can find more information about my character frequency study here. In the future, I would like to do more videos like this on Mandarin Chinese pronunciation and other langauges as well. I would also like to record interviews with other fellow language learners and post them on my channel. Hope you enjoy the channel and if you the videos useful, feel free to subscribe.